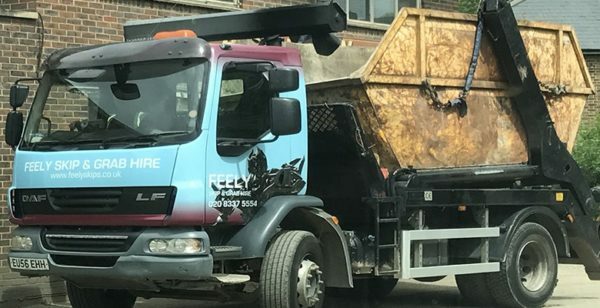 Feely Grab and Skip Hire are based in Worcester Park, a convenient location that gives us immediate access to Surrey’s principal town of Sutton. We provide grab hire and muck away services to members of the public, the trade and all commercial and industrial sectors. 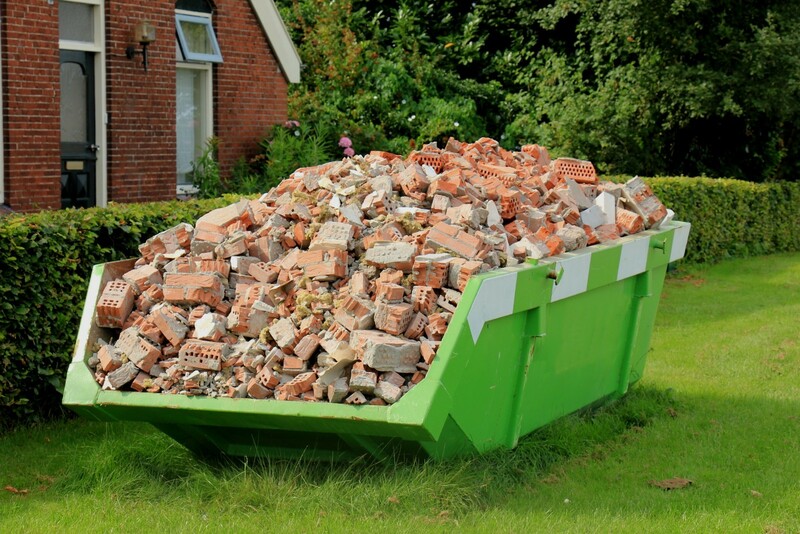 Our clients include homeowners, local businesses, building contractors and factories. One of the first things you’ll notice about our skips is the amount of choice we have available. 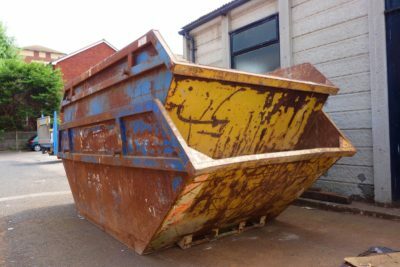 Customers in the Sutton area can hire our 4 cubic yard skips for smaller amounts of domestic waste while our business and commercial clients can opt for 12 cubic yard builder’s skips with sufficient capacity to handle most intermediate-sized requirements. 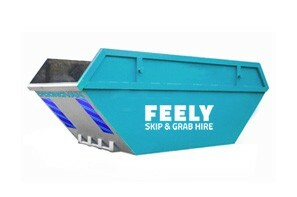 We deliver our skips when you want them and where you want them. If you need to have a skip positioned on the roadside, you’ll need to obtain a permit first. 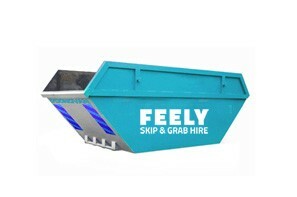 At Feely Grab and Skip Hire, we apply for all permits and licenses on your behalf. Our company always offers a responsive service that includes same-day and next-day deliveries. 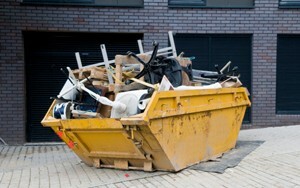 Understandably, some projects generate more waste than others. 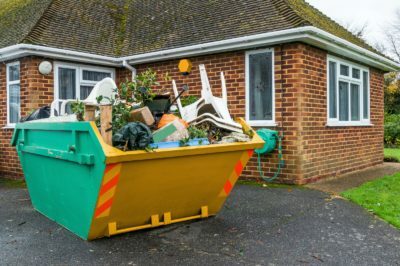 If you have larger waste management requirements in the Sutton area, we can help with our grab hire and muck away services. 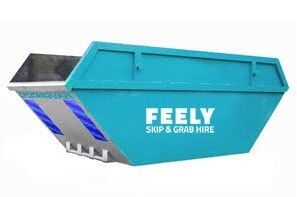 Even if your waste is in a hard-to-reach area, we can use the hydraulic capabilities on our grab hire vehicles to collect waste quickly and simply. When we dispatch a grab hire truck, we also provide a skilled driver to operate it. Most muck away projects can be completed within 20 minutes of our arrival. 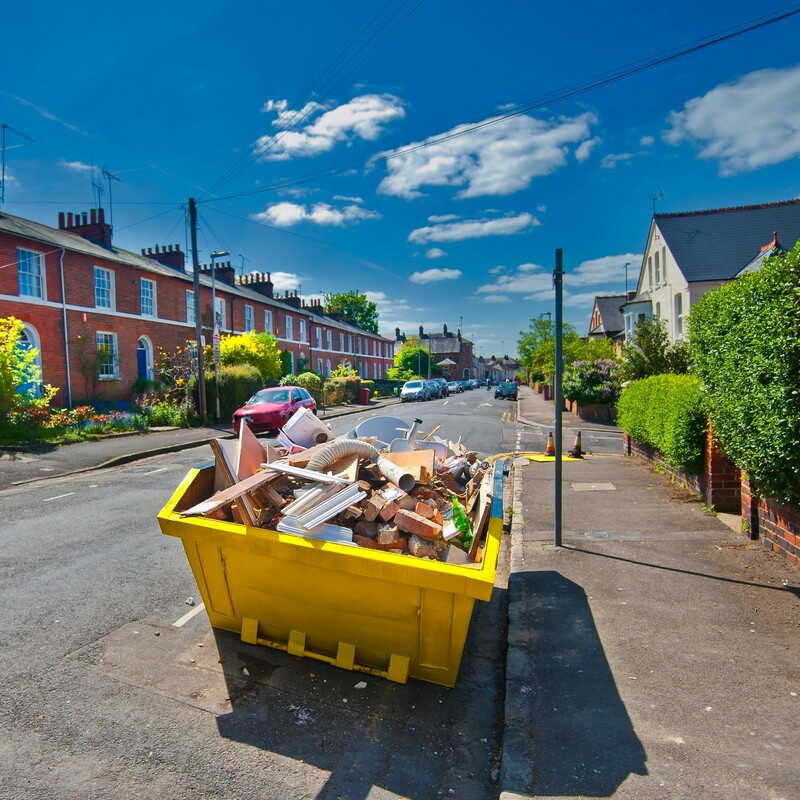 All waste removed from domestic and commercial projects is transferred to licensed stations in the Sutton and Surrey areas for recycling purposes.